Tesla is about to expand the manufacturing capacity of its Gigafactory to accommodate even more capacity and increase manufacturing figure to over 6000 a week. The Tesla Model 3 is the American automaker's most affordable offering and has seen over half a million bookings so far. That said, Tesla has been delayed in delivering the new cars to their new owners due to constraints in manufacturing. While a few months ago Tesla was barely rolling out under 1000 cars a month, currently, the automaker makes about 3000 cars a week. That said, Tesla is about to expand the manufacturing capacity of its Gigafactory to accommodate even more capacity and increase manufacturing figure to over 6000 a week. In order to do so, special robots have been flown in from Europe in order to expedite the process of setting up the new production line. According to Inside EVs, six massive cargo planes containing robots that are crucial to expand the manufacturing facility were flown into California a few days ago. These robots will help quicken the process to set up the fourth part of the Tesla assemble line at the Gigafactory, which in turn will speed up production and bring down the waiting lists. 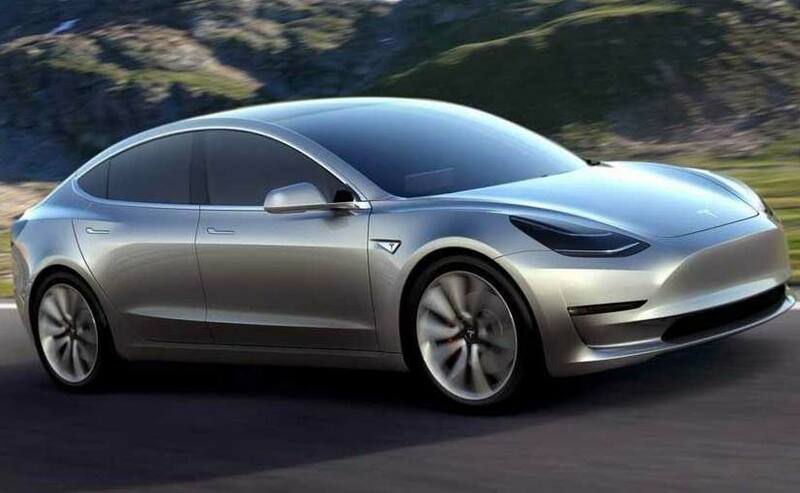 Tesla will also soon start manufacturing of an all-wheel-drive version of the Tesla Model 3 that will be very helpful in putting down all that power and more importantly make the Model 3 even faster than it already is. The increase in the production figures will also help Tesla with its next launch due later this year or early next year - the Model Y. The Tesla Model Y is a compact SUV which is geared to take on the likes of the Jaguar I-Pace and the Mercedes-Benz EQC that is due to be launched by the end of the year.